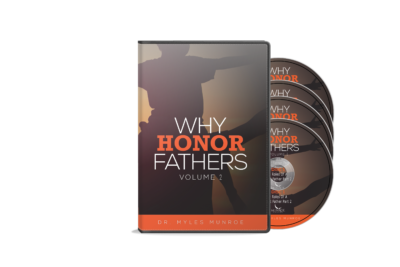 ﻿ Why Honor Fathers Volume 2 – Munroe Global, Inc. The inherent purpose of all men is fatherhood. 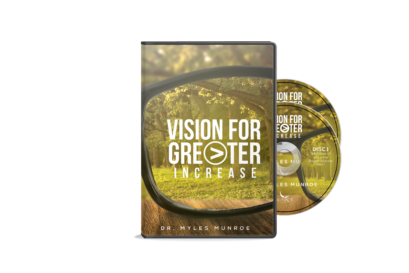 Men were designed by God to fulfill the role of a father in the lives of those around him. 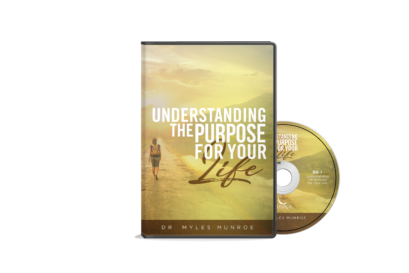 Dr. Myles Munroe explains that although every man is called to be a father, knowing how to live in this purpose is not automatic. Men must understand the characteristics and master the skills of fatherhood. 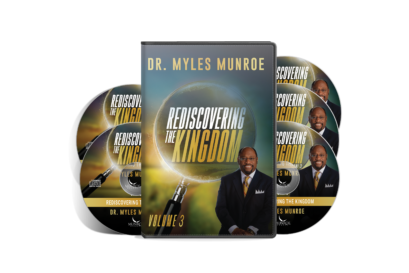 Fulfilling the position and role they were created for means exhibiting qualities of leadership, integrity, responsibility, and obedience to the ultimate Father of fathers, our Father God in heaven.